This left/driver's front upper control arm - also know as a tension strut or thrust arm. This is the control arm with the outer ball joint pointing down. This is the OEM replacement and fits all non-Xi BMW E90 E92 E93 325i 328i 330i 335i models, E82 128i 135i, and E89 Z4. 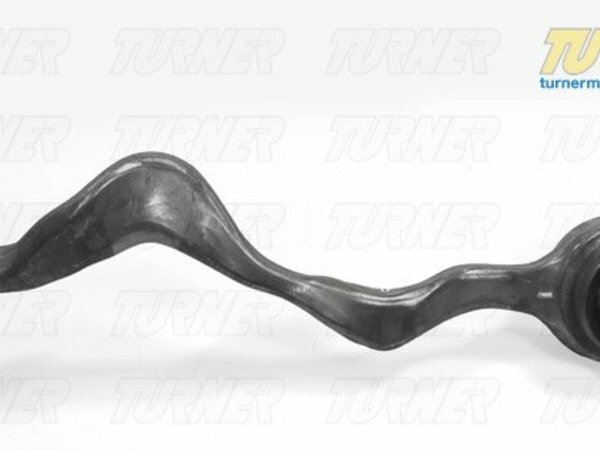 This control arm includes the inner pressed in bushing and outer ball joint. 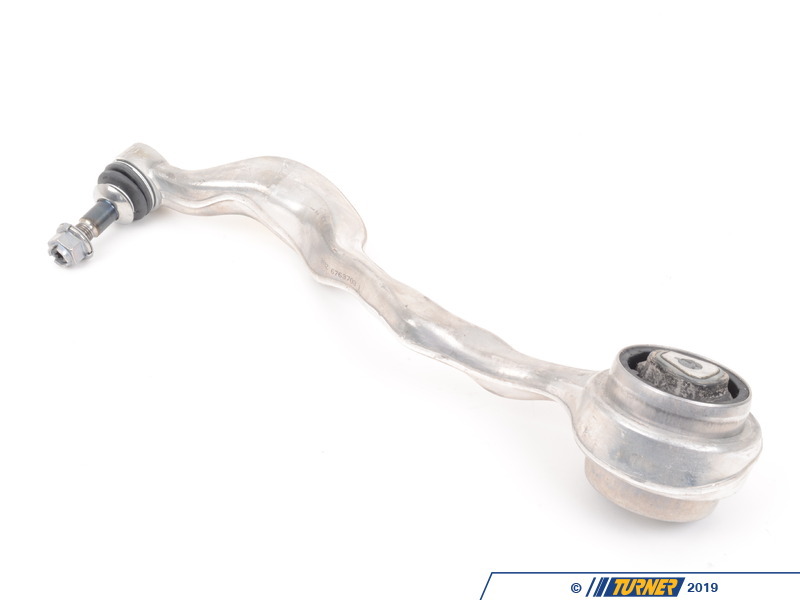 A direct replacement from the original manufacturer at a fraction of the cost for the OE BMW part.